Citywide Sundecks and Railings is a team of decking renovation experts. We specialize in renovating decks of all kinds. There’s no deck style or material that we haven’t worked with. Whether your deck is vinyl, composite, wooden, concrete, or fiberglass, we can renovate your outdoor space into your dream deck! Our deck renovating team has been serving Metro Vancouver for years, building beautiful decks with durability, strength, quality, and weathering capabilities.  Citywide Sundecks renovates decks and railings, living up to international standards. We’re considered the best in deck and railing renovation in the Lower Mainland! Contact us to get a free no obligation quote today.